You're refreshing, delicious, and ready for adventure. Your brand might be small for now, but not for long! Your marketing harnesses the zeitgeist and propels you into nationwide visibility and more sales. Your flavor may be classic, but you keep up with the times. When creating content (blogs, emails, website copy, etc), connect directly with your adoring fans. 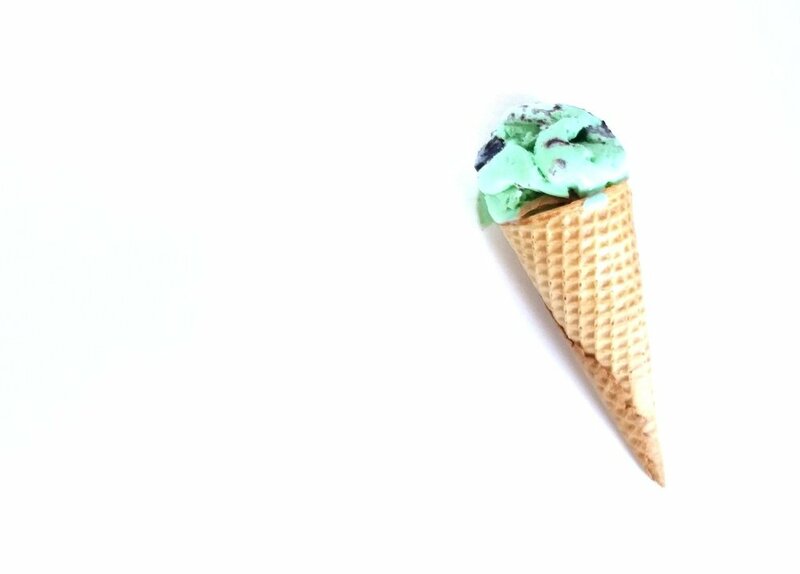 Write as if you're writing to a friend... after all the best mint chip brands feel like our BFF's, right? Keep things light-hearted, don't be afraid of frequent communication & updates, and let your brand personality shine! Trendsetting offerings & a relatable brand personality. Your personal word bank for flavorful adjectives that probably match up well with your brand. Copy tip: Listen to what your customers are saying about your company - how do they describe you? Use those exact words in your marketing - words are powerful! Keep your brand light, bright, and don't be afraid to add pops of color. I began my business with zero systems in place. When it came time to send my first proposal, I created it from scratch. When the proposal was approved, I created an invoice from scratch. Not only was it time consuming, the finished product didn’t give my clients an easy experience. Your product page is the last copy people see before they click “buy. Even if they’re on board with your brand, and think they like what they saw in the thumbnail image, you can still lose people at this stage. So, it’s up to you to figure out how to use your product images, copy, and overall design to get browsers to click “buy” instead of “back”. How do you know when you’re ready to hire a copywriter? Well there aren’t any rules set in stone. As with any service, you’re usually welcome to hire someone and pay money whether you’re ready or not. But for best results, I’m outlining a few things you should know before you dive in and invest. After all - good copywriting isn’t cheap, and I want you to get a great return on your investment.